I never cease to be amazed by how Philippa Gregory can turn out book after page-turning book, all based on well-known stories. Talk about your ultimate spoilers! 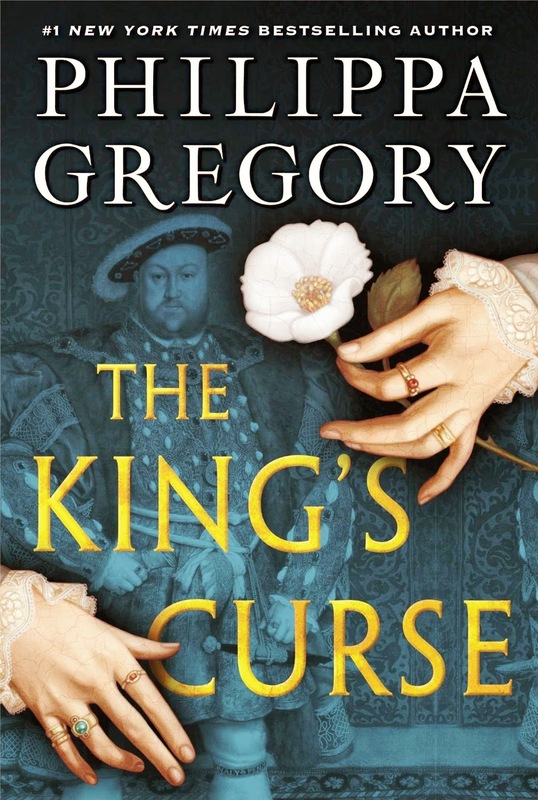 And yet knowing the ending only enhances Gregory’s Tudor Court and Cousins’ War novels. The latest book in the series is no exception. Based on the real-life story of Lady Margaret Pole, The King’s Curse is really a bridge between the Cousins’ War series and the Tudor Court. While Margaret didn’t always have the front row seat that some of the other players already written had, her life is unique in its longevity. Daughter of the ill-fated York brother George, Duke of Clarence and his wife Isabel Neville, Margaret’s life saw the height of the York reign, the tragedy of the Princes in the Tower, the fall of the Plantagenet dynasty, the rise of the Tudors, and especially the white-knuckle ride of Henry VIII’s rule. I love how Gregory can take a story even she herself has told often and make it fresh and exciting. It shows her true talent as a writer. Margaret’s story is woven with a strong theme of survival at all costs and constantly pits the natural pride she has in her lineage with the necessity to fly under the radar of an increasingly paranoid king. She never forgets her name, just as she never forgets her brother who lost his life for the sole reason of bearing that name. It’s a tension Gregory keeps alive through the entire novel. Once again Philippa Gregory has penned a fantastic, gripping book that brings history to life. I can’t wait to see which fascinating historical woman she tackles next. Previous postWhat’s in a (book) name?